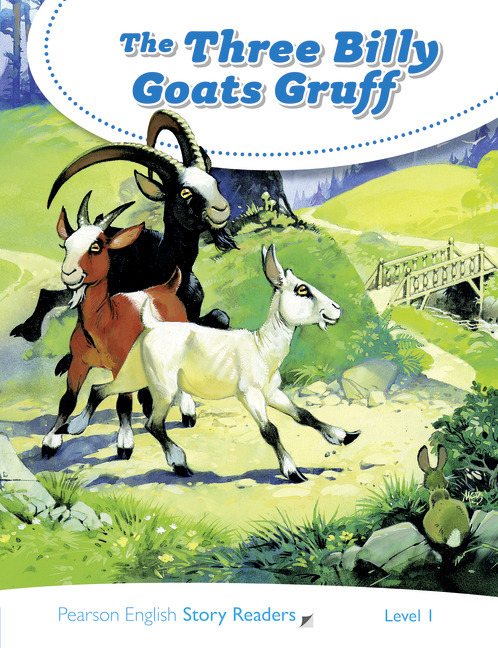 The three Billy Goats Gruff like to eat. One day they see some tall, green grass but there is a Troll. The Troll is hungry, too. Do the goats eat the grass? Does the troll eat the goats?